Taraji P. Henson Is Fierce As Proud Mary! Merry Christmas From The D.L. 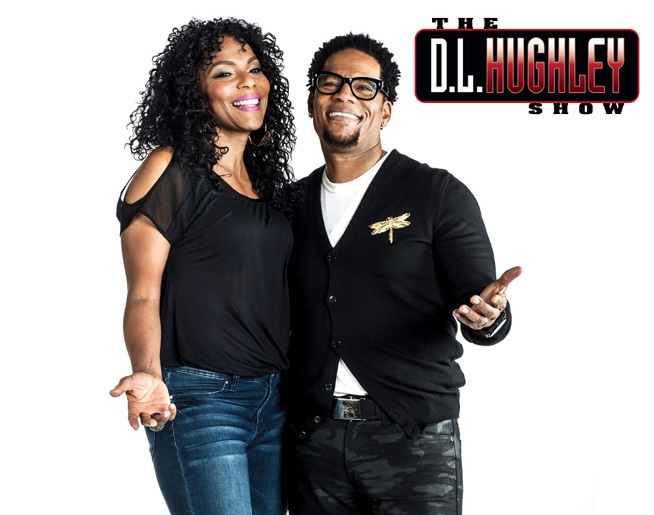 Hughley Show!